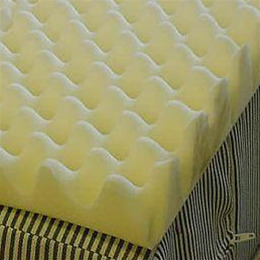 Foam pad designed to improve circulation by distributing weight. Reduces pressure to help prevent pressure sores. Foam material dissipates heat and moisture on skin to help prevent skin breakdown. Cool, dry, and comfortable surface.